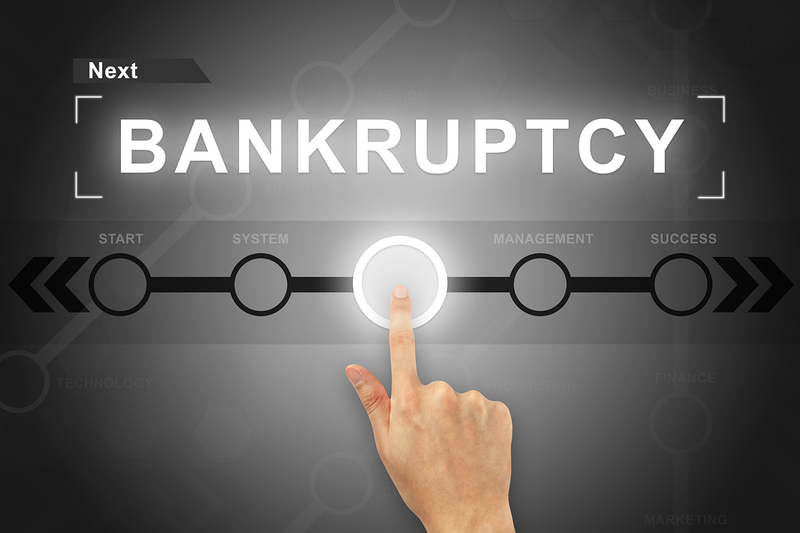 Most people don’t typically plan on having to file for bankruptcy in their lifetimes. It’s not ideal, finding yourself in a place of such financial hardship that your only option is to file for bankruptcy. The fear of losing your home, facing wage garnishment, or destroying your credit rating can make individuals question whether bankruptcy is the best option for their situation. If you can relate to this, rest assured that you are not alone. But, one thing is certain…bankruptcy does not mean that your financial future will be ruined forever. Even though bankruptcy is a last resort, it is not the end of the road toward rebuilding financial stability. You can financially recover from a bankruptcy, and move on to having a successful life, filled with many opportunities. With hard work and a commitment to staying in control of your finances, you could reestablish your credit in only a few short years. 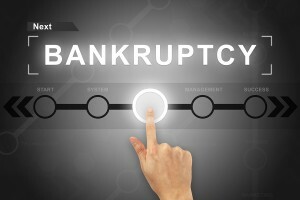 To rebuild your life after bankruptcy, here are a few things to consider. Restoring Your Credit Rating: A bankruptcy can stay on your credit for up to 10 years or more. However, it doesn’t necessarily take that long to re-establish your credit rating. To build up your credit score, be sure to pay all of your bills on time, every month. A simple way to remember to do this is to set up your bills with an Automated Bill-Pay. This way, the money you owe is deducted from your account on a set day every month. Obtaining a secure credit card is another way that you can help rebuild your credit score. This will allow you to put a specific amount of money on your account each month, and that amount becomes your credit allowance from the credit card company. By doing this, you won’t be able to spend more money than you have available on your credit card. Finding Financial Stability: Improving your financial situation may be difficult, but a bankruptcy can provide you a clear slate to start fresh. Meet with a financial planner or counselor to establish a realistic budget. This will help you see exactly how much money you have coming in, and how/where it needs to go each month. Be determined to do whatever is necessary to prevent a financial hardship from happening in the future. Sacrificing some luxuries for a short time is worth it if it will help you remain in good standing with your creditors and rebuild your credit score. Aim to live below your means rather that at or above your means. This means that you should set a goal to spend less money each month than you are making. This will allow you to save money in a savings account that will provide a financial cushion in the event that emergency situations happen in the future. Regaining Emotional Stability: Don’t let the guilt of a bankruptcy keep you trapped from moving forward in life. Let go of the guilt and shame associated with bankruptcy and move past your past. Know that financial struggles can happen to anybody at anytime. If needed, talk to a financial counselor to learn the truths and myths about bankruptcy. Allow your bankruptcy experience to be a learning experience for your future endeavors. Filing for bankruptcy doesn’t have to be the end of the world for you. Don’t let your fears about bankruptcy keep you from seeking the legal help you need. Things might actually be worse for your financial state if you don’t explore bankruptcy as an option. As a debt relief agent, I can help you understand all of your legal rights. Call today to schedule a confidential appointment. Contact Toledo bankruptcy attorney Michael E. Bryant’s Toledo, OH law office today to get the justice you deserve.